Monday to Friday 9:30am to 2pm. 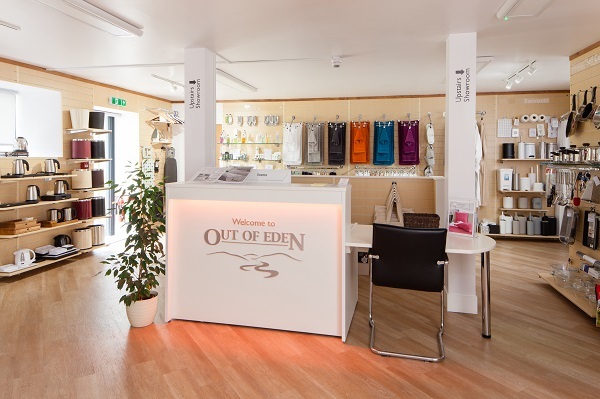 The Kirkby Stephen showroom has provided us with an opportunity to display the full extent of the Out of Eden range all in one place. We now have our full range of beds on display for the first time. The space has been thoughtfully designed to allow customers the chance to consider each room of their property as they walk through the showroom, from reception to bedroom, bathroom and kitchen. There will be friendly and knowledgeable team members on hand to provide as little or as much assistance and advice as you would like. 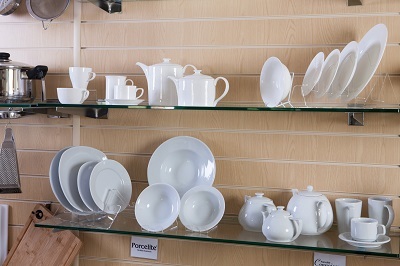 For the experienced owner we can leave you to browse at your leisure while enjoying a cup of tea or coffee, while perhaps for someone new to the business you would appreciate being taken through our range and having a helpful guide talk you through the products available. Spend a few moments in our spacious upstairs showroom where you will find a range of trade beds and headbords all made up with our latest bedding and soft furnishings as well as a range of bedroom accessories. You are welcome to try the beds so you get a feel for how comfortable they are.... just don't fall asleep. We also now offer a one to one personalised service for owners considering a refurbishment project or perhaps starting up in a new premises. If you would like to visit the Kirkby Stephen showroom out of hours between 9am to 10am or between 4pm to 5pm please don't hesitate to call us on 01768 372 939 to arrange an appointment. As a bustling hotspot brimming with local attractions and brilliantly unique B&Bs, holiday homes, hotels, guest houses and glamping sites, York is undoubtedly the perfect destination for our latest venture, our new store, which opened in April 2019. The county as a whole has its ties with Out of Eden in more ways than one, with Yorkshire being our founder, Ian Hartley’s, home-county, as well as being a great parallel to our Kirkby Stephen store, based within a small market town firmly planted at the edge of the Yorkshire Dales. With both destinations boasting uncontested views, endless countryside, quaint towns rich in history and a quintessentially British experience for tourists, we’re delighted to be expanding out of Eden and into the city. 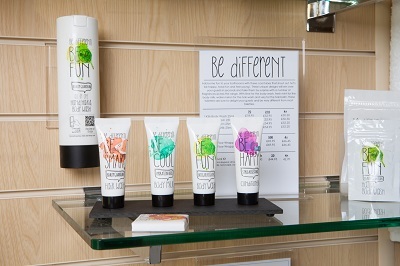 In our York store we have our full range of products on display for you to touch and feel, including bedding and bed linen, toiletries, bathroom supplies and housekeeping products. 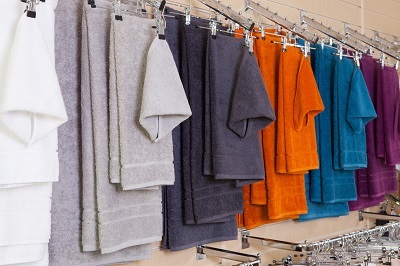 You can smell the soaps, touch the towels, and compare colours, while our knowledgeable team are on hand to offer as little or as much help as you might need during your visit. Whether you’re just starting up, are in the middle of a renovation, or just fancy a room refresh, you can also arrange a personal shopper experience with one of our helpful Showroom Representatives. We are on hand to offer expert advice on the best products to suit your business and your budget, so get in touch to book your appointment today! PLEASE NOTE: if you are coming to the store for a specific item, please give us a call first as we cannot guarantee product availability. You can also call us to reserve items for you to collect from store at your convenience. 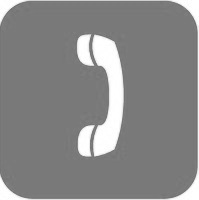 Simply call our friendly team on 01904 690594. For more details about the York store click here.